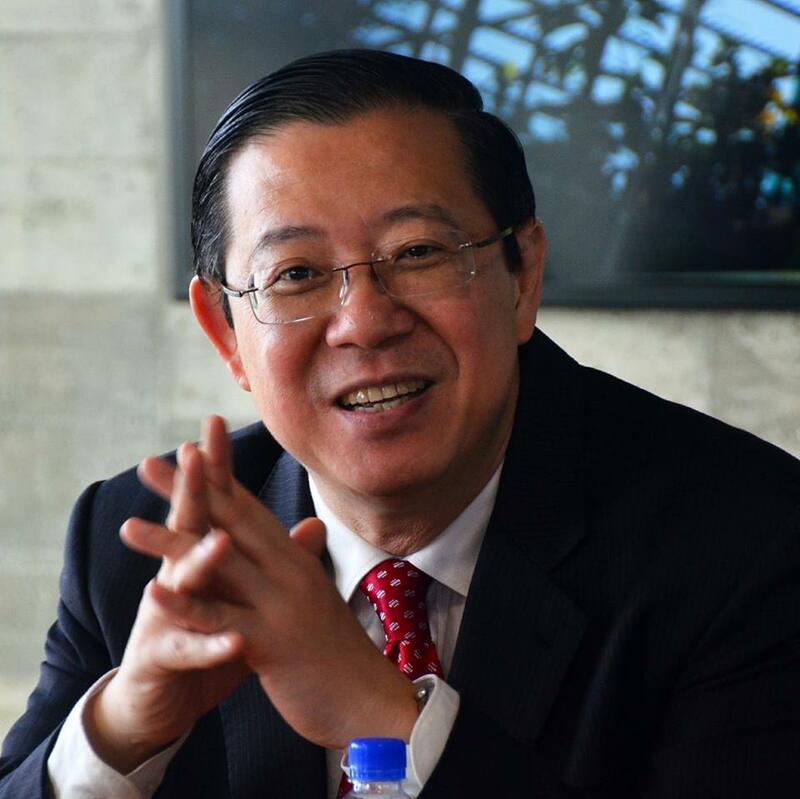 On January 30, Lim Guan Eng, the Finance Minister of Malaysia, announced at a press conference in Putrajaya that the first of the payments allegedly stolen from sovereign wealth fund 1Malaysia Development Bhd (1MDB) will be coming in by this year. Lim considered this as good news for the country, saying, “It is not billions, but it is a start. It is good news,” according to a report from Free Malaysia Today. The Finance Minister did not say where the first payment is coming from, nor how much it is, but he expressed hopes that more payments would follow. He did promise, however, that details would be announced when the first payment is finalized. In connection with the National Anti-Corruption Plan that Prime Minister Dr. Tun Mahathir Mohammad announced on Tuesday, January 29, Lim called on all political parties that had said they would support this initiative to return funds received from the 1MDB. He did not mention any specific party but spoke on the assumption that everyone knew who he was talking about. Last year, Lim said that the government expects to get back as much as RM14.4 billion (S$ 4.74 billion) that had been siphoned from 1MDB.